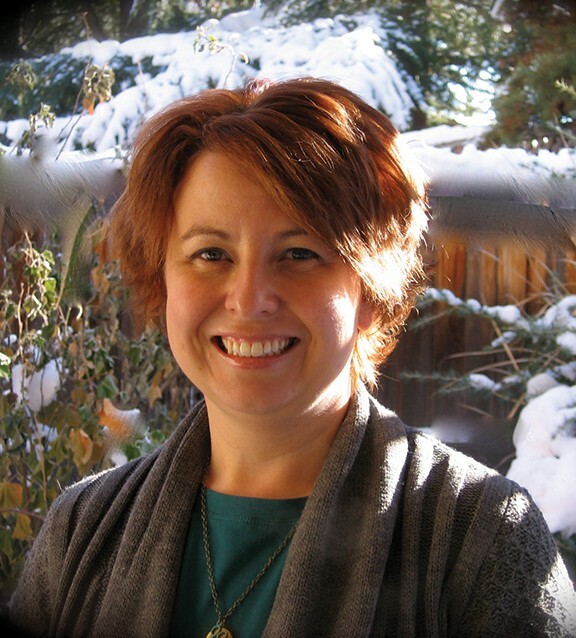 Chrysta is a licensed Marriage and Family Therapist basing her practice here in Ashland. Her goal is to provide a non-judgmental sanctuary for her clients to be able to share their story and achieve their personal goals. 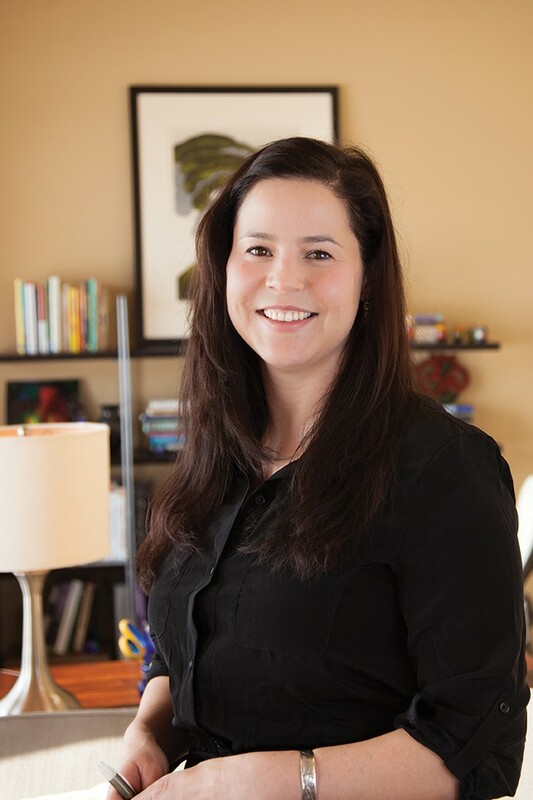 Chrysta strives to inspire resilience by instilling confidence which positively impacts and influences her client’s lives. 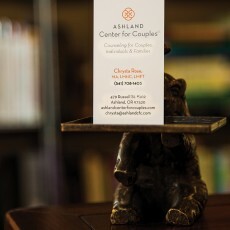 The Ashland Center for Couples offers therapy for couples, individuals and families. I spoke with Chrysta about her practice, her life and her philosophy behind her work. Chrysta, thanks for speaking with us today. To begin with can you talk about your inspiration for becoming a psychotherapist and give us a little background on yourself and your current scope of work? Thank you Shields! Becoming a psychotherapist was my chosen direction since before I started college, so it has been a huge focus of my life path for a long time. I’m inspired to help people and feel a deep sense of compassion for what others go through in their daily lives. It gives me immense satisfaction to know that my chosen career path relies solely on helping others. It just feels good to know that I have the skills, knowledge and experience to help others through many of the complex issues that all of us face in life, love, family, illness and relationships. For the last 8 years I have been a practicing clinician in this field that I love. I have a Bachelor’s Degree in Psychology and a Master’s in Applied Behavioral Science with an emphasis in Systemic Counseling. 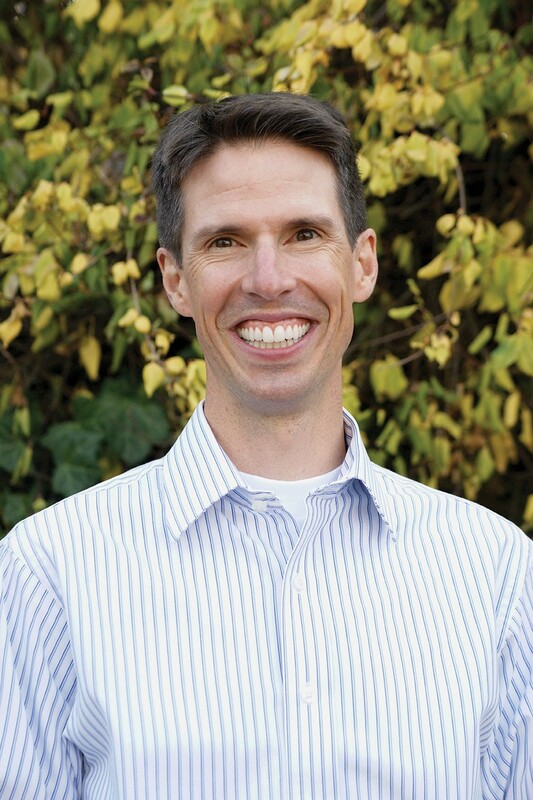 I am a Licensed Marriage and Family Therapist by the state of Oregon and happy to be living in this beautiful valley and making a home in Ashland. 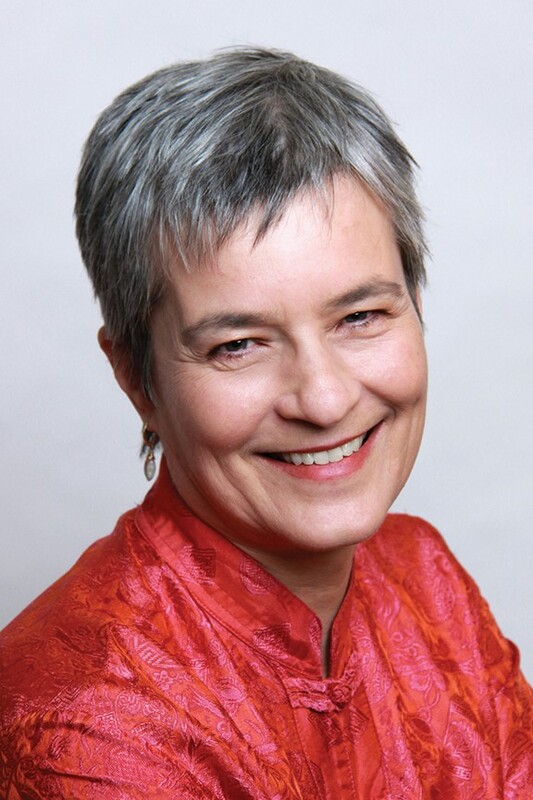 Prior to establishing the Center for Couples here in Ashland, I ran a successful practice in Seattle, focusing on my chosen specialty, couples’ work. 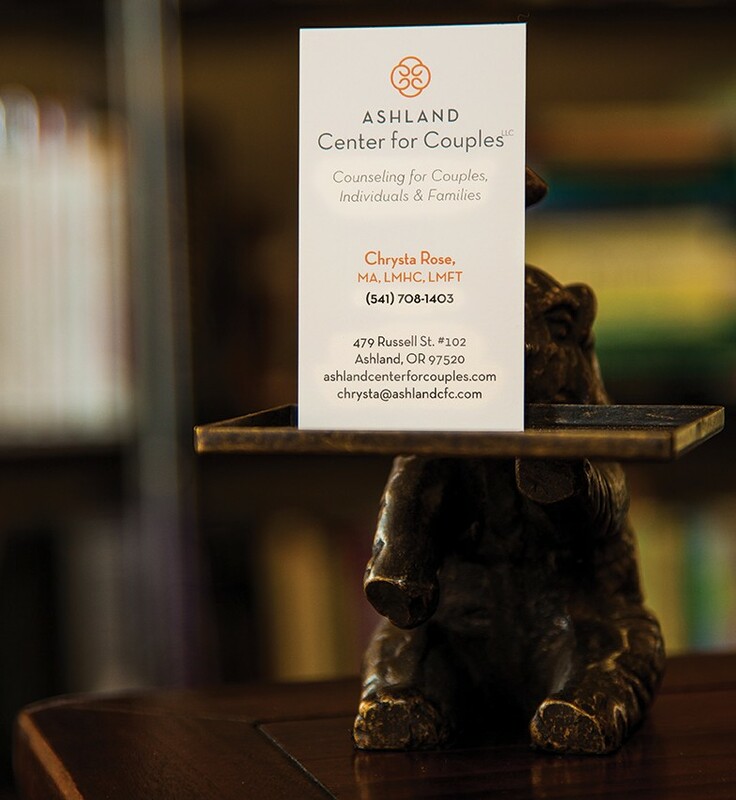 How has moving to Ashland helped your practice to evolve and why did you decide to specifically focus on couples’s therapy? I am really excited to be in Ashland and surrounded by an amazing community and the beauty of the Rogue Valley. The process of building a practice in Ashland has been fun, challenging and rewarding. Working with couples has been a passion of mine since I graduated from my Master’s program and began supervision experience with mentors who were established experts in relationship counseling. Relationships play a huge role in our lives. Healthy relationships are good for us, they help support both mental and physical well being. Not only that, healthy relationships create happy homes and have a positive impact on our children’s lives as well. We learn about ourselves though our relationships with others and the world around us. The immense influence that relationships have on our lives is what drew me to focus my efforts on working with couples. You also offer individual and family therapy. Can you please say more about this? 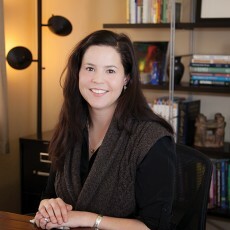 Individual counseling is a significant part of my practice and I love helping individuals as well. Sometimes it is simply helping people get through difficult times. Sometimes it’s dealing with tragedy, grief or conquering depression. Other times it can be help with recovery from divorce, or just working through challenges that come up in life. Many times I work with clients coping with physical illness or disabilities. For couples, sometimes it is difficult getting a significant other to attend counseling, and in those cases engaging in therapy individually can have a positive impact on the relationship. Through learning new adaptive ways of interacting, helpful communication skills, and a guided self-evaluation, therapy has the potential to kick start changing your relationship for the better. I also help families deal with difficult challenges. Raising children, having teenagers, creating blended families, and conflict resolution are often topics that come up. As a licensed Marriage and Family Therapist I am trained to work with and understand dynamic family relationships of all types. A large part of schooling and licensure is focused on helping families, couples and individuals by looking at the bigger picture of their lives and those in it. This training has helped me to become a qualified and confident clinician. Please talk about your own expectations for yourself as a psychotherapist? Something that I love about my field is that there is always new information being published and new ideas and theories to research and learn from. An expectation that I have for myself is to continue learning and growing as a clinician. It’s also important to remain open and to listen to the unique concerns of my clients. There isn’t a one size fits all protocol for therapy and to best support the clients I work with I need to be able to tailor treatment for each person, family or couple. How do you create a comfortable non-judgmental space for your clients? 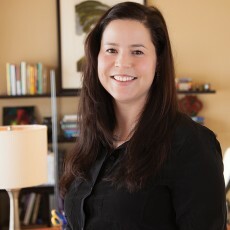 As a psychotherapist, people enter my office looking to improve their lives and relationships. Some are in crisis while others may simply need a trusted ear. Whatever the case, I understand that it is a big deal for people to share what they’re going through with anyone, let alone someone they may not know very well. I don’t take the trust they’ve shown me by recounting their most personal thoughts and feelings lightly. I truly consider it an honor that they allow me in and ultimately my goal and job is to respect that confidence with the highest regard and do my very best to help with healing. Do you prefer to meet with couples one on one or are you able to work with both people at the same time? Great question! It depends on the dynamics in the room and the goals of the couple. This goes back to how I tailor treatment for each couple. There are many times when I feel it is beneficial and almost essential to meet one on one with each party. As individuals within a partnership we are learning and growing and we bring our own baggage with us in to each relationship. There are times when working through individual issues and circling back to the relationship can be very useful in creating breakthroughs. Other times, it is essential to practice new modes of communication and behavior in the moment while all together in the office. Many times my role with therapy and having both partners present can be to simply facilitate positive dialogue. Sometimes that dialogue, however difficult it may be, can be very challenging. My job is to make sure that both sides are heard and to root out underlying issues that may be contributing to stress. I imagine this can be quite complicated when you are working with multiple individuals. It can be. It all goes back to the non-judgmental stance and the unconditional positive regard I have for each person who enters my office. In many situations, there is no black and white, right or wrong. Couples often get caught in negative patterns that repeat over and over again. I strive to create space for both individuals to identify and change their part of the pattern. What is your opinion on when someone should seek counseling versus waiting too long before seeking help? My husband likes to say that relationships should be treated more like cars. We take our cars in to get a tune up and have scheduled maintenance preformed, such as an oil change every 3,000-5,000 miles. We change their spark plugs, fix dents, get new tires and spend hours cleaning and washing them. Relationships are far more important than cars, in my opinion! Why not spend just as much attention on your most prized loved ones? There doesn’t need to be something drastically wrong with your relationships to get a tune up. Therapy can be a good maintenance practice not just for couples, but for individuals as well. So Shields don’t wait! What areas of expertise are you able to help individuals with? I help people with depression, anxiety, PTSD, divorce, life transitions, emotional reactivity, grief, loss, bipolar disorder, parenting, family issues, stress, employer/employee relationships and simply getting un-stuck. My previous work experience in Seattle allowed me also to work extensively with the chronically mentally ill. Serious mental illness afflicts a wide scope of the population and many are led to feel ashamed of their affliction, through no fault of their own. As you have grown as a practitioner what topics do you have an especially deep understanding for and why? Through bringing family members into sessions with clients, I noticed how this not only gave the client the needed support and understanding from their loved ones, it also provided a space for the family members to receive support and gain tools as well. This led me to the understanding that our support systems are a huge resource in promoting health and should be included in therapy when warranted. Systems counseling focuses on including the family dynamic and those relationships that are most important to us. In looking at issues through this lens and bringing it in to the therapeutic model I’ve achieved a significant amount of success with my clients. My background has focused largely on these treatment modalities. Where have the greatest lessons in your own life come from? All of the relationships in my life have challenged me to grow and become a more complete version of myself. Some of these lessons weren’t always fun to learn, but all have been valuable teachings. Through my marriage and 17 year committed relationship to my husband, I’ve learned to laugh, not to take myself too seriously, to admit when I am wrong, how to fully give and receive love, and to be compassionate and understanding. My second greatest life lesson comes from growing up with divorced parents and being a part of a blended family. Certainly, this life lesson is one that many can identify with and growing up in this complex family dynamic allows me to fully understand many of the challenges that so many of us face stemming from the pain and associated issues surrounding divorce. Any special quotes you might want to share? In choosing a therapist to work with what are some of the most important aspects that an individual might need to consider? When looking for a therapist I would recommend looking at their website and profile to learn a little about who they are and how they operate. Look at their credentials and scope of practice. And then when you meet them, feel it out. How does it feel to sit with them and share your story? Choose a therapist that has experience in what you are going through and that you have a good rapport with. Sometimes this may take a few sessions. Ultimately it’s important to understand that you need to do the heavy lifting. The therapist is there to facilitate and reflect the issues that are contributing to your pain and suffering. Ultimately, it’s essential to have a good working relationship. What might you typically say to someone who is having a hard time in their life right now? First, treat yourself with compassion! I know it is easy to say and sometimes hard to do, but try and remind yourself to be gentle. We are definitely our own worst critic. One way to extend that compassion if you are struggling is to step outside yourself and ask: How would you treat someone you love? If they were struggling the same way you are, how would you approach them? What would you say? Second, seek help and reach out to friends and family to share what you are going through. A lot of strength and support can come from those around us. Plus it lessens the burden of having to hold everything, including yourself, together on your own. In many cases, the family and friends we surround ourselves with truly want to help. If what you are going through is something you think you cannot share or you’ve tried and are still having a difficult time, you may need a trained ear and a non-biased viewpoint. Look to counseling, as many times, releasing your burden by simply talking with someone can yield a significant amount of relief. It can be an extremely rewarding process, I’ve been there and I’ve also witnessed the incredible healing that can take place. 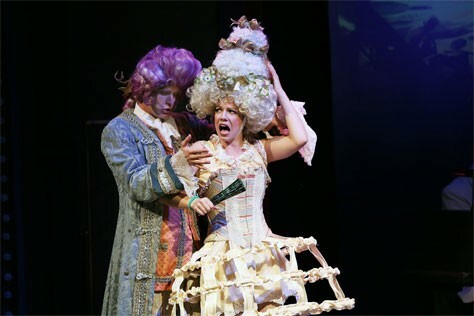 Chrysta, can you tell us a little bit about your own personal life? Who you are what you like to do? I have been in a committed relationship with my husband for 17 years, married for the last 9. We have made it through immensely challenging periods and I feel fortunate that we continue to support each other and that our love and intimacy continues to grow with each passing year. We are a team. He has been a huge supporter and great source of encouragement in getting my practice here in Ashland started. I’m lucky to have made a couple of amazing friends and close personal connections here. My favorite activities are creating and sharing delicious meals with my friends, spending time outside, practicing yoga, exploring the bounty and brilliant natural surroundings of southern Oregon and taking my little pal Guillermo (a 4 year old rescued Chihuahua) out on the trails around Ashland with his dog buddies. Chrysta, what are some of the qualities that you present that your clients enjoy most about you? Finally, getting started with you, where do we begin? The first step in getting started is often the most difficult part. I encourage anyone who may think that therapy can help them or their relationship to please give me a call or send an email. I’m happy to spend time on the phone and hopefully convey how therapy might be able to help. My private office is located just off Hersey Street in a quiet area near the Railroad District with plenty of parking. I’m looking forward to finding out how I may be of help. Thank you for chatting with me today Shields!